Obama's MyRA Nest Egg? That's It? 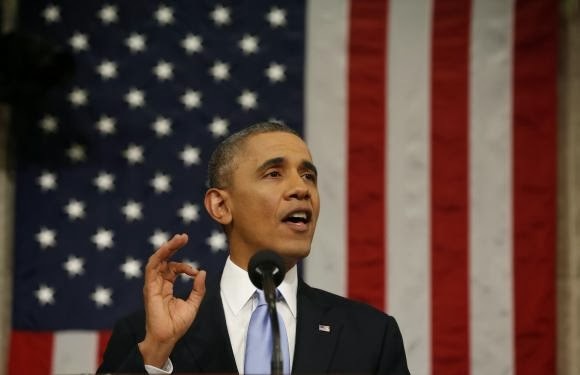 President Obama picked a good venue to boost the “MyRA” retirement savings accounts he touted in last night’s State of the Union address. He spoke at a U.S. Steel plant in Pennsylvania, a state where the public pension system has a $47 billion shortfall and where workers would be right to worry about running out of money as they age. Defined-benefit plans are disappearing—they covered 35 percent of Americans in the early 1990s and only 18 percent in 2011—and defined-contribution plans such as IRAs and 401(k)s haven’t made up the difference. Too few American workers have such accounts, and most of the ones who do don’t save enough. A survey last year by the Employee Benefits Research Institute found that only 13 percent of respondents are “very confident” they will be able to live comfortably in retirement. 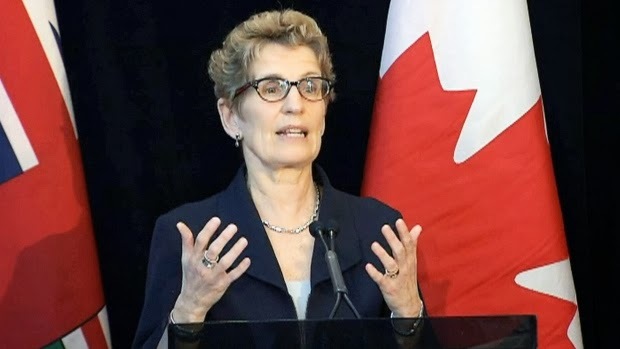 Plans for an Ontario Pension Plan will be unveiled by the minority Liberal government this spring, ahead of a widely expected provincial election, Premier Kathleen Wynne announced Tuesday. "We believe that we need to set up a structure so that people can save their own money, and they can make investments along with their employers in their future," said Wynne. The minority Liberal government is worried people are not saving enough for retirement, and is prepared to take action on its own since the federal Conservatives refuse to enhance the Canada Pension Plan, she added. Air Canada's Pension Flying High? Air Canada took a major step forward Wednesday as it reported its pension plans posted a small surplus, compared with a $3.7-billion deficit last year. The improvement, to be confirmed later this year, helped boost shares in the airline to a nearly six-year high Wednesday. Air Canada shares closed up 72 cents at $9.67 on the Toronto Stock Exchange. 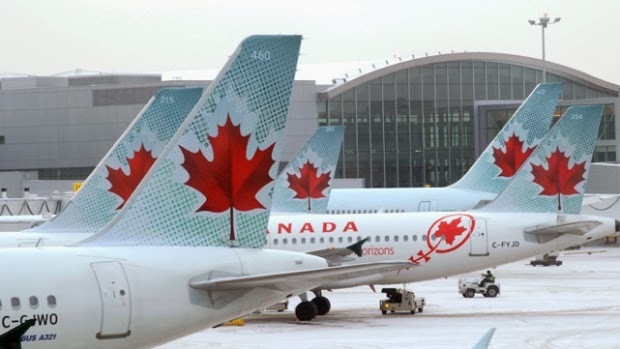 The pension deficit have been a major drag on Canada's largest airline for many years, resulting in friction with Air Canada's unions as well as a significant expense. Air Canada's pension deficit peaked at $4.2 billion in 2012. "We have, over the past four years, made significant progress," Air Canada president and chief executive Calin Rovinescu said. The unions welcomed the turnaround, which they say will assuage fears of employees and retirees. 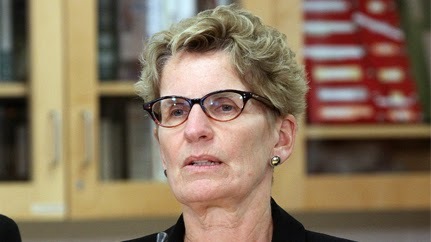 Ontario Premier Kathleen Wynne must be getting ready for a fight. This week she brought in the big guns — former prime minister Paul Martin — to assist in her campaign for a made-in-Ontario pension system. An election will soon be called in this province. Before that happens, Wynne needs to distance herself from the unpopular legacy of her predecessor, Dalton McGuinty. She needs to create bold policies that bear her own signature. Martin's arrival is a clear sign that Wynne means business with her pension plan. It could become her battleground. Ontario Sticks it to the Feds! 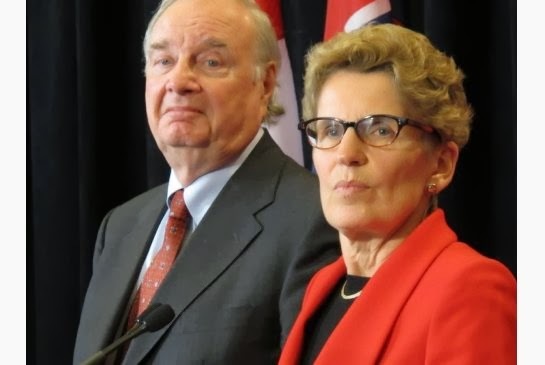 Premier Kathleen Wynne has recruited former Liberal prime minister Paul Martin to help with a “made-in-Ontario” pension plan, a clear signal the province will proceed with its own program for retirees. But enlisting Martin — who was instrumental in saving an underfunded Canada Pension Plan a generation ago — immediately earned Wynne the enmity of Prime Minister Stephen Harper’s Conservatives. Federal junior finance minister Kevin Sorenson, whose government’s refusal to enhance CPP has forced Ontario into considering a provincial plan, issued a blistering attack on Queen’s Park. “Premier Wynne will disadvantage Ontario’s businesses with higher payroll taxes, killing jobs and deterring investment,” Sorenson said in a statement Wednesday. 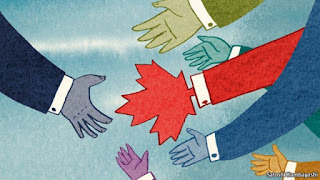 Closing the Canadian Pension Gap? About one out of four Canadians are not saving enough for their retirement. These “under-saved” are mostly middle-income, private sector workers with no workplace pension plan. 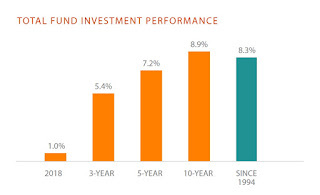 At the same time, persistent low interest rates have dramatically increased the amount of money they need to save to achieve financial security in retirement. 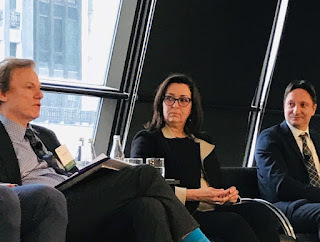 To close this gap, the recent debate has revolved around either expansion of the Canada Pension Plan (CPP) or the introduction of a new workplace savings vehicle called the Pooled Registered Pension Plan (PRPP). 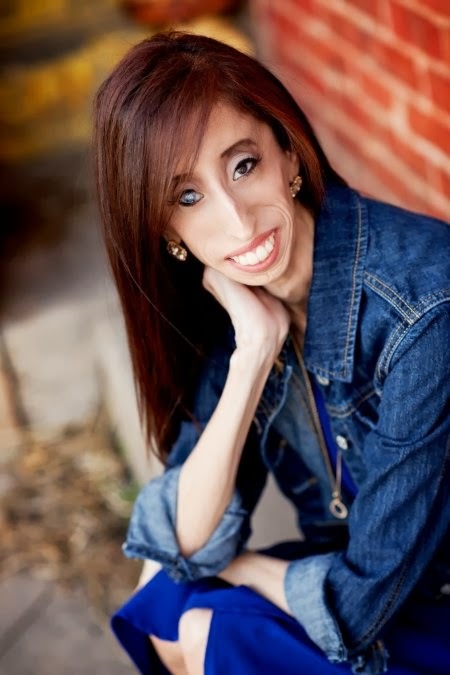 She is a talented author and motivational speaker. She could probably be an inspiration and effective contributor to most organizations. However, in most situations, she would not have the chance to get to a final interview to be hired. I am not condemning anyone. The facts show that we have “biases” in hiring that are natural human tendencies -- and biases are difficult to overcome. We live in an “instant judgment” society. I know the minute I walk into a room, opinions are formed about me before I open my mouth. The same is true of every person reading this post. If you were expecting quick answers as it relates to the recently launched forensic investigation into the $83 billion North Carolina state pension fund, don’t. 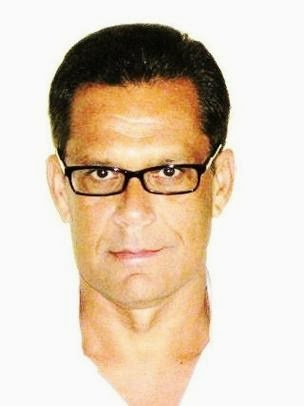 After speaking with Edward Siedle, the man leading the probe, he tells me that the investigation to be performed by his firm, Benchmark Financial Services, will take about three months to complete, although it could take an additional six months for the U.S. Securities and Exchange Commission to decide what to make of his findings once he presents them to the federal agency. Even then, the SEC may decide to investigate the matter itself, which could take a couple of years. But for those eager to see what Siedle’s personal examination uncovers, get your popcorn ready. 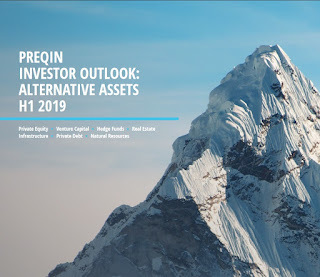 CalPERS Revamping its PE Portfolio? Dumping Structured Crap in Your Pensions? 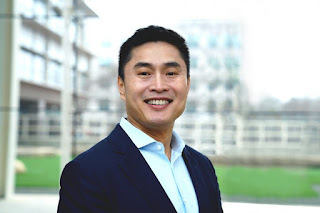 The Real Wolves of Wall Street? Ramping Up PE Exposure in 2014? One Surefire Way to Cure ‘Pension Envy’? 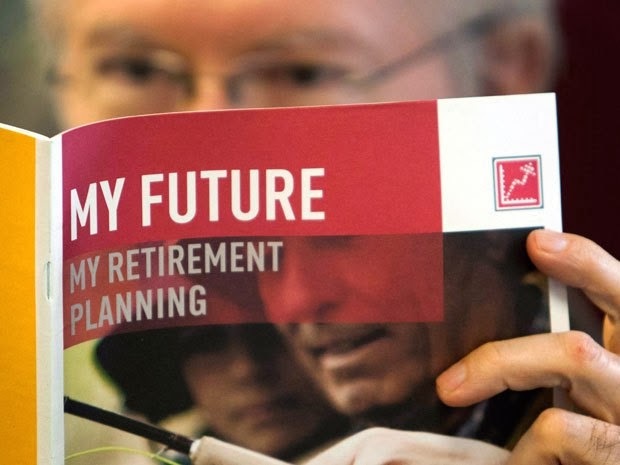 Ontario's New Pension Plan Raising Questions?